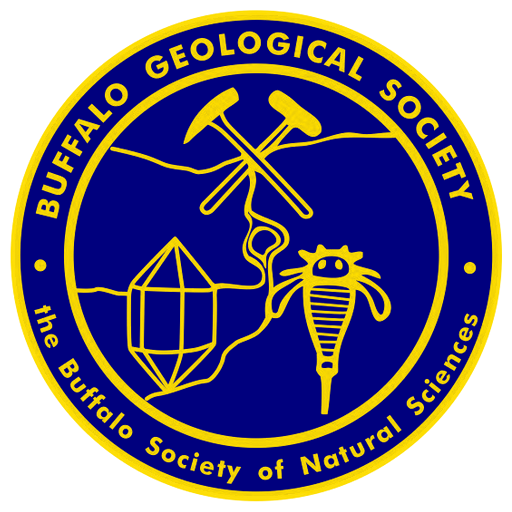 BGS Live Auction – March 9th – Buffalo Geological Society Inc.
UPDATE: Due to inclement weather and the closings of Buffalo Public Schools, the live auction has been CANCELED and RESCHEDULED for March 9th. Our March monthly meeting will be our annual live auction. A variety of mineral specimens, fossils, jewelry, books, and rock hounding equipment provided by our members will be up for bid. The auction is cash-only, and members may bring up to four items to be auctioned off. The auction will be held on Friday, March 9th at the Heritage Discovery Center, 100 Lee Street, Buffalo, NY 14210. Pingback: Live Auction RESCHEDULED For March 9th – Buffalo Geological Society Inc.